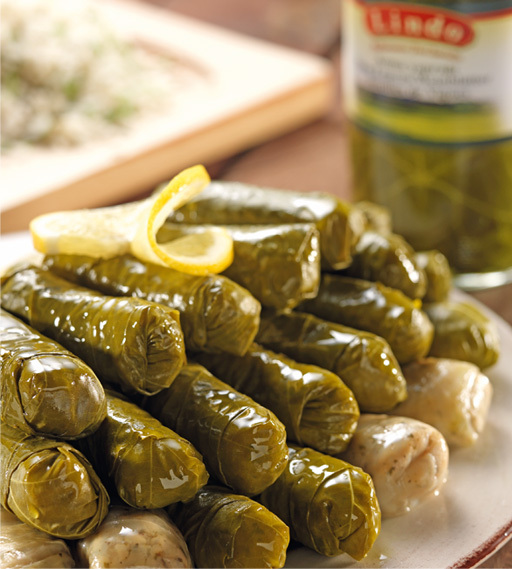 This product line includes Stuffed Vine Leaves, Stuffed Cabbage Leaves, Stuffed Peppers, Roasted Eggplant, Fried Eggplant, Fried Zucchini, Giant Beans in Tomato Sauce which can be used plain or served as a side dish. Our Ready Meals are prepared per Mediterranean recipes to suit the Mediterranean taste. However, per customer requests, we can produce these products according to the customers’ recipes. All the products in Ready Meals line is prepared with fresh, seasonal and qualified vegetables.